Looking at all the cosmetic brand adverts, how often have you wondered about whether the celeb endorsing it actually uses those brands themselves? While we might never really know, one thing is for certain: celebs may or may not stand by their endorsements, but they will always promote passion projects close to their heart. This is especially true when a popular celebrity has his/her own label because putting on a pair of jeans is much easier than committing your grooming engine to just any product! While the flared denim has already made its way into our wardrobes this season, we want to get our hands on the one-shoulder top that looks so cool. Fortunately for you, and us, it's in stock right now! Get The Off Shoulder Loose Body Top For Rs 1,899 right here. 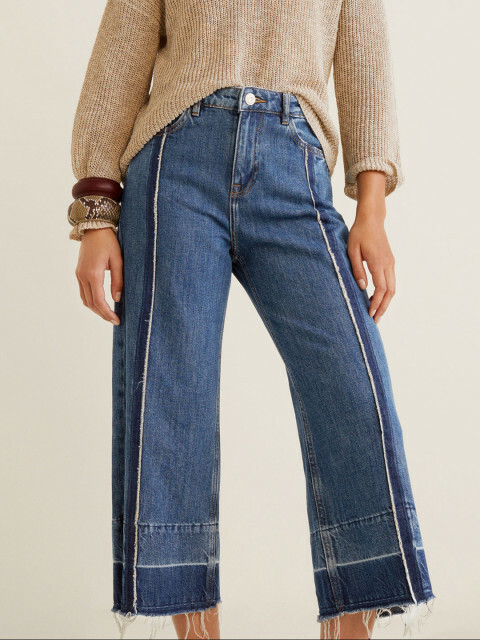 We also found a similar pair of flared jeans that are trendy and versatile. Pair your one shoulder top with these or a little denim skirt, there are enough options for you to play with when it comes to this one. 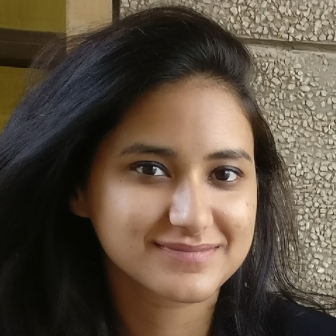 Sharma is currently making rounds promoting her new movie Sui Dhaaga. 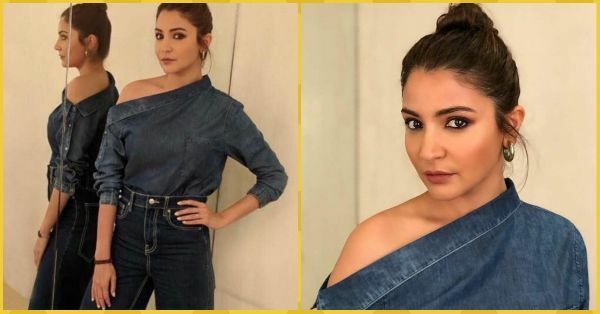 And while we are loving all the memes that are keeping us busy till the release, we can't wait to see more of Anushka's promotional looks. Our wadrobes are itching for some new additions!